Dental Crown also called as a dental cap is a restoration technique which covers a tooth, front teeth or entire teeth. Dental crowns are tooth-shaped caps that fit over a natural tooth for aesthetic or structural reasons. A crown may be more effective when a tooth is cracked, broken, or misshapen. A dental crown can also be considered as complementary for other dental procedures, such as bridges, root canals, and dental implants. 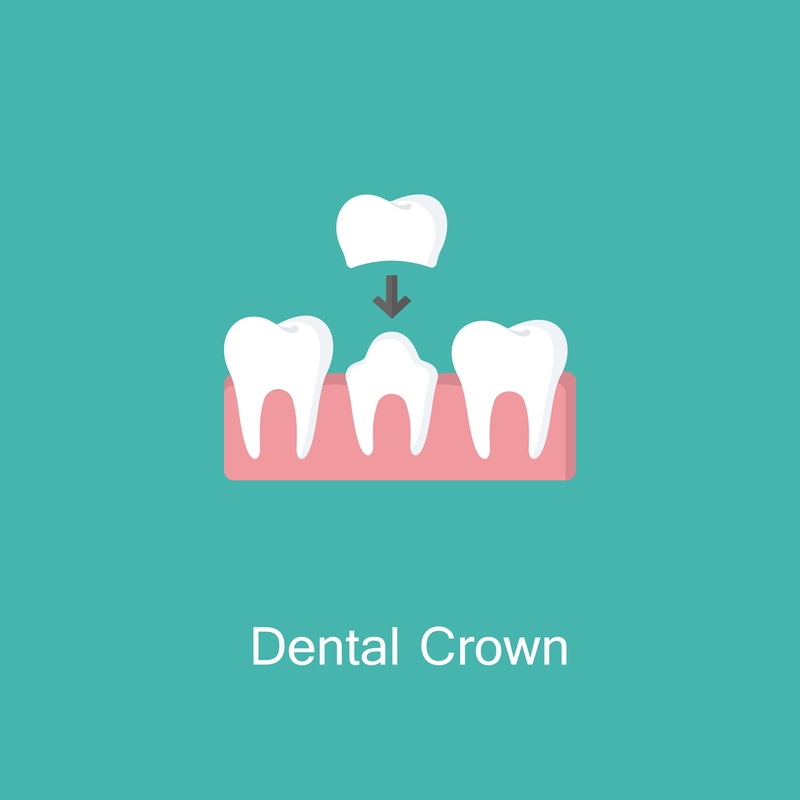 There are several types of dental crowns including metal crowns, porcelain crowns, and ceramic crowns. Types of crowns play an important role in determining crown prices. Cost of dental crowns can also change depending on the country, the skills of the dentist or the material used to make the dental crown. As in the case of many other medical services the price of crowns changes from country to country according to demand, cost of insurance and human work. In this article, you may check and compare the prices of popular destinations for dental crowns procedure. Medical infrastructure in Turkey has greatly improved, especially after the 2000s. 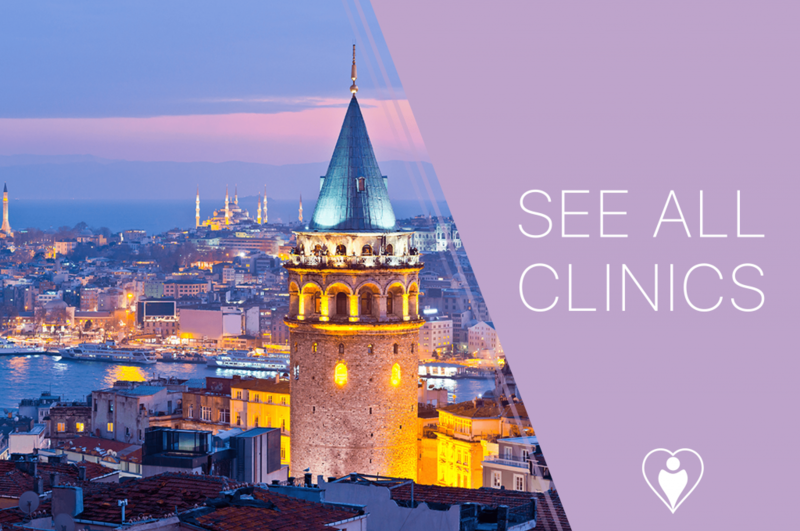 Most of the dental clinics in Turkey are located in Istanbul, Ankara, Izmir, and Antalya. The average cost of a dental crown in Turkey is between €120 and €250 which may be considered as one of the most affordable prices among other countries. The cost of dental caps in Turkey can change depending on the clinic’s location, as well as the types of the crown that is used for the treatment. For instance, the cost of a porcelain crown can be €130, while you may need to pay €260 for Zirconia crowns in the same clinic. Medical facilities including dental clinics in the UK are considered among the best in the world. The patient can access to high-quality health care, but it does not cost so cheap. Private dental clinics offer quite different prices across the country. Cost of a dental crown in the UK changes between €600 and €1000. The quality of material and the number of capped teeth can affect the prices. PFM (porcelain fused to metal) crowns cost can be considered as cheap compared to prices of ceramic and porcelain crowns. The medical tourism industry in Romania has improved greatly, especially after the country became a part of the European Union. As a result of this, Romania has become a hub of dental tourism. Every year a lot of international patients come to Romania for dental care service. Particularly dental treatments are quite popular among these patients. Cost of a dental crown is between €200 and €360. 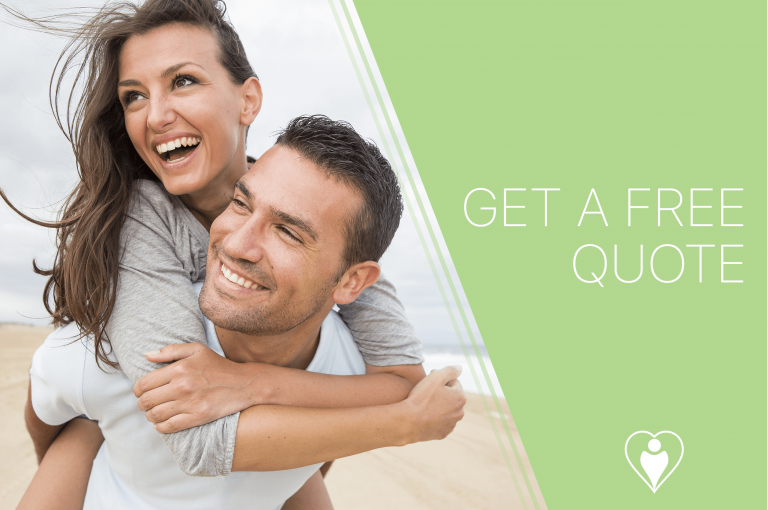 You can find lower prices for PFM than zirconium or ceramic crowns. Medical clinics and hospitals in Poland aim to provide the highest health care for patients. The staff and dentist are extremely well-trained in most of the clinics. Tooth crown price in Poland start from €200 and go as high as €500. PFM dental crown prices can change between €150 and €300. Some clinics may offer higher or cheaper prices depending on the location of the clinics and the expertise of the clinic’s staff. READ: What to expect from Poland? Top 8 reasons to visit Poland! Hungary is one of the popular medical tourism destinations (including dental tourism) for international patients. The country has great experience and practice in the medical tourism market. A great number of patients who seek quality dental treatment come to Hungary from around the world. Especially, western European countries opt for Hungary since it is a close destination. Dental clinics offer affordable prices for a dental crown in Hungary. Price for a tooth crown is between €120 and €280; however, it is possible to find cheaper or more expensive clinics. 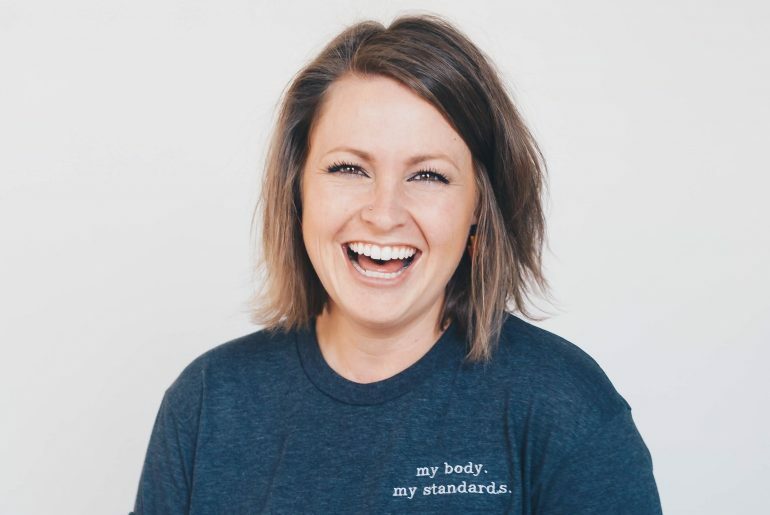 The prices vary from country to country, and there are many clinics offering quality dental care and affordable prices. The hospitals and clinics in all of the countries mentioned above are accredited by international standards. There are some countries such as Turkey, Romania or Poland that offer package prices including your accommodation, treatment and other expenses. Among these countries, Romania has a good reputation for dental works. Choosing the best option is totally up to you. Keep in mind that these prices are only estimates. You can find a dentist by getting a free quote, you can check the clinic’s before, and after photos, you can learn which dental crown is suitable for you and will be fitting well without developing any problems, and finally, you can make your decision and arrange your budget according to that.